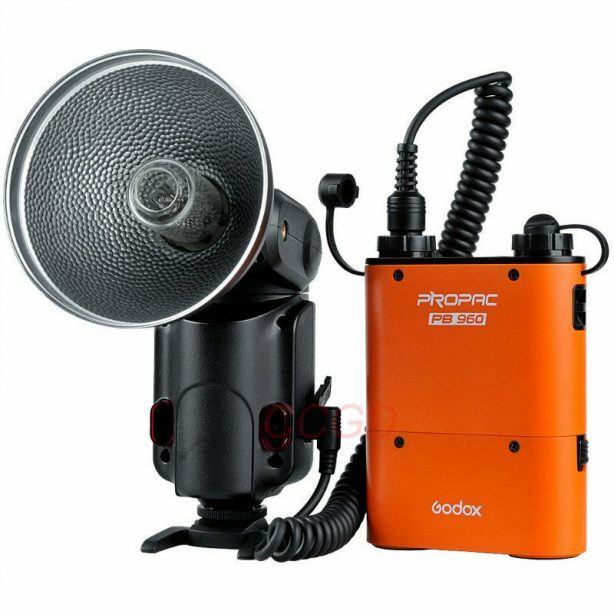 Godox BT5800 adds greater capacity to the Godox PB960 battery pack. 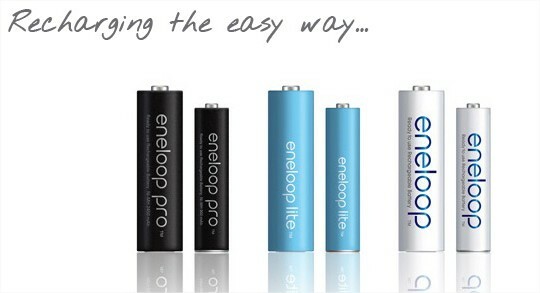 The new battery option now provides 5800mAh, up from the original 4500mAh. 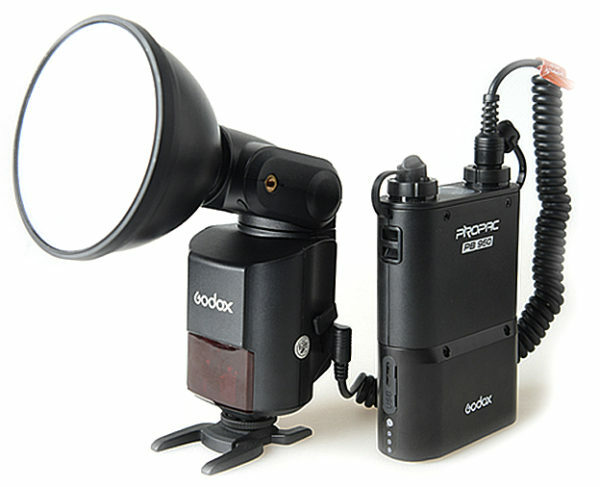 Pixel TD-381 external battery pack for Canon flashes: 600EX-RT, 580 EXII, EX580. 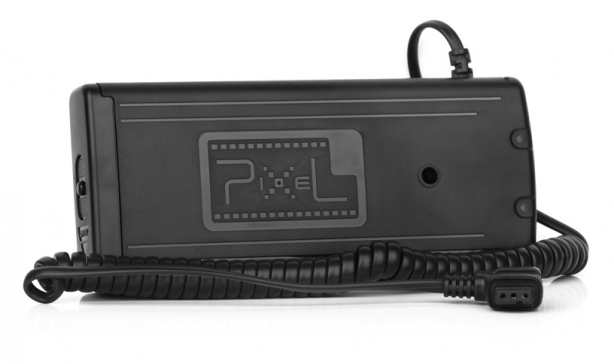 Pixel TD-381 uses a dual circuit charging system, charge time twice faster than any other battery pack. 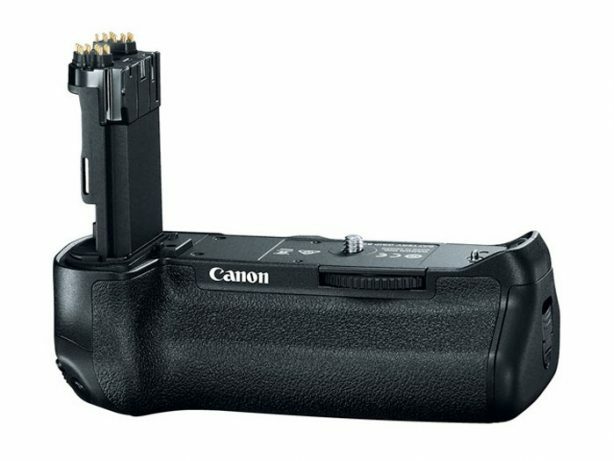 Canon LC-E6 batterilader for Canon EOS 5D Mark II, 7D & 60D. 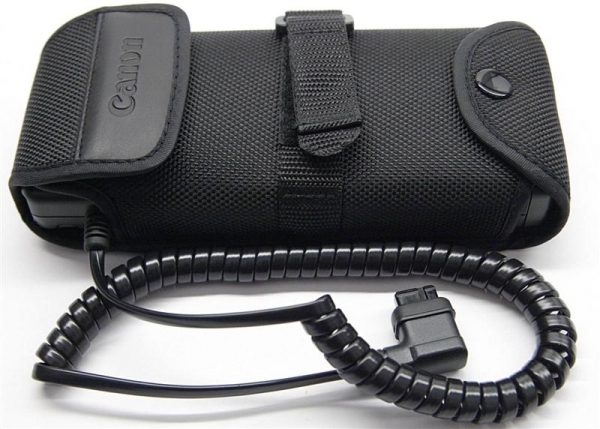 Lader for Canon LP-E6 batterier. 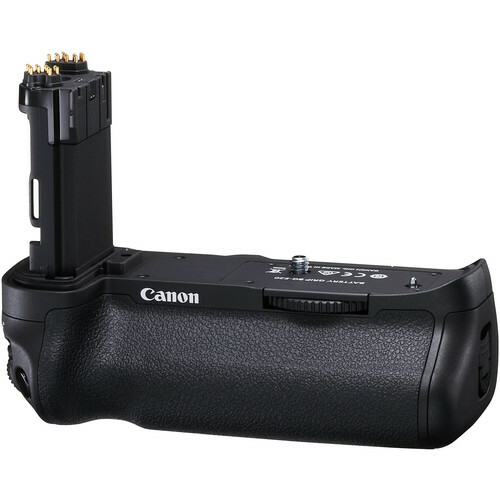 Canon LP-E6 batteri til blant annet Canon EOS 5D III og 7D Mk II.